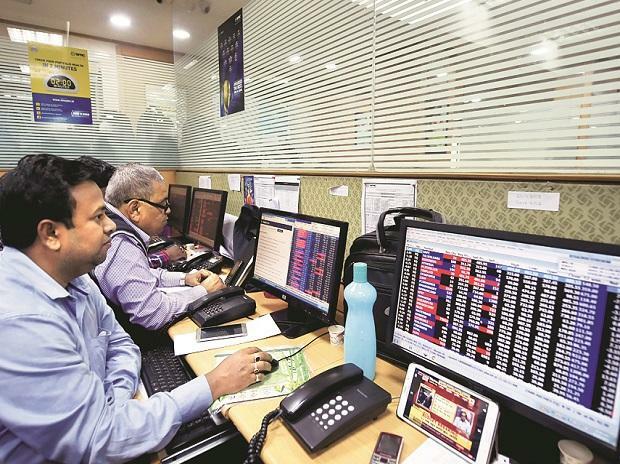 Market breadth remained in favour of advances as out of 2,858 companies traded on BSE, 1,403 advanced while 1,290 declined, whereas 165 scrips remained unchanged. Asian shares drifted higher on Tuesday after two days of losses as US 10-year Treasury yields edged up, but the outlook remained murky as investors weighed the odds of whether the US economy is in danger of slipping into recession. MSCI’s broadest index of Asia-Pacific shares outside Japan rebounded 0.2 per cent after losing 1.4 per cent in the previous session. Australian shares were flat, while Japan’s Nikkei jumped 2.1 per cent after recording its biggest drop since late December on Monday.